Farwest Steel Reinforcing provides full Service rebar fabrication for all your project requirements. 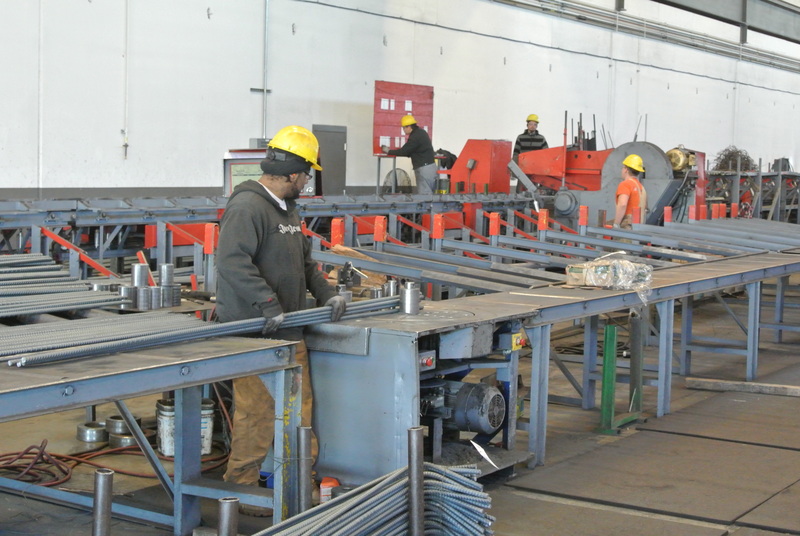 Farwest Steel Reinforcing maintains state-of-the-art rebar fabrication equipment capable of producing components for all your concrete construction needs. Farwest will support your project with high capacity shear-lines capable of cutting all grades and sizes of reinforcing steel. If your application requires saw cut ends, Farwest has you covered with any one of our band or cutoff saws. Additionally, each Farwest Reinforcing facility incorporates table top and auto-benders into the fabrication process providing the capability of bending all reinforcing sizes into any one of the many CRSI and ACI defined shapes.